Ali Shehab,CEO, established Cimteq in 1998 to provide business software implementation and process control consultancy to the cable manufacturing industry. We are now industry leaders in providing software for the design and manufacturing of cables. We operate across the globe, every installation we carry out is specifically tailored to that individual customers requirements to ensure that they gain the maximum benefit from our software solutions. We understand the needs of every customer in order to deliver value to their business. We build strong relationships with our customers and aim to be their partner of choice in implementing new Design and Manufacturing Systems, which provide fast return on investment and are able to adapt as their business changes. The team at Cimteq is carefully selected to ensure that we have the highest quality individuals. Ali Shehab’s fascination with the magic of electricity led him to study at The University of Liverpool in the UK. In 1990, he was sponsored by BICC Cables to complete his degree and worked for the company as a systems engineer. 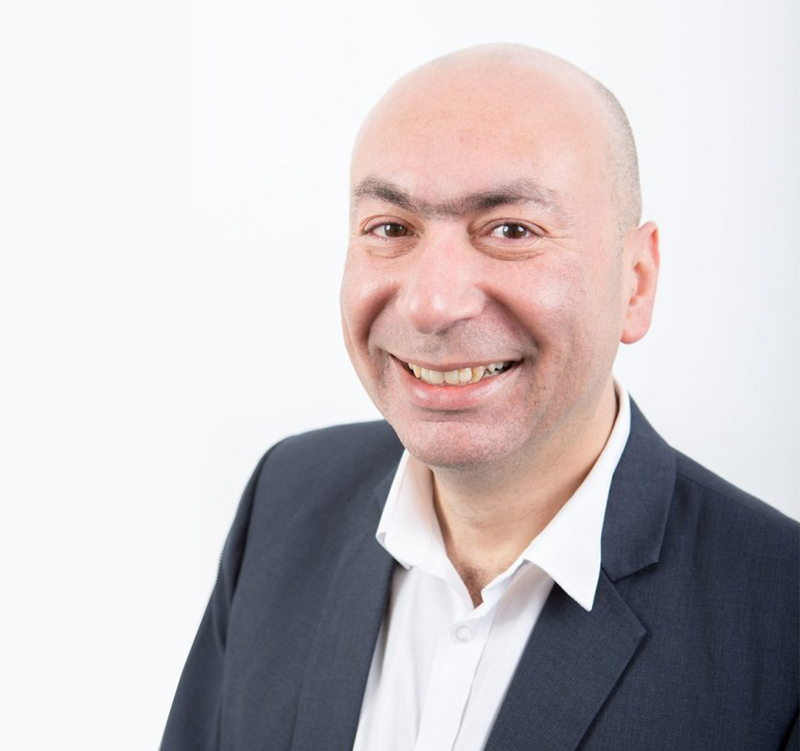 In 1998, Ali Shehab established Cimteq Ltd, using his extensive experience, and passion for improving productivity and streamlining the manufacturing process, to develop CableBuilder and CableMES. 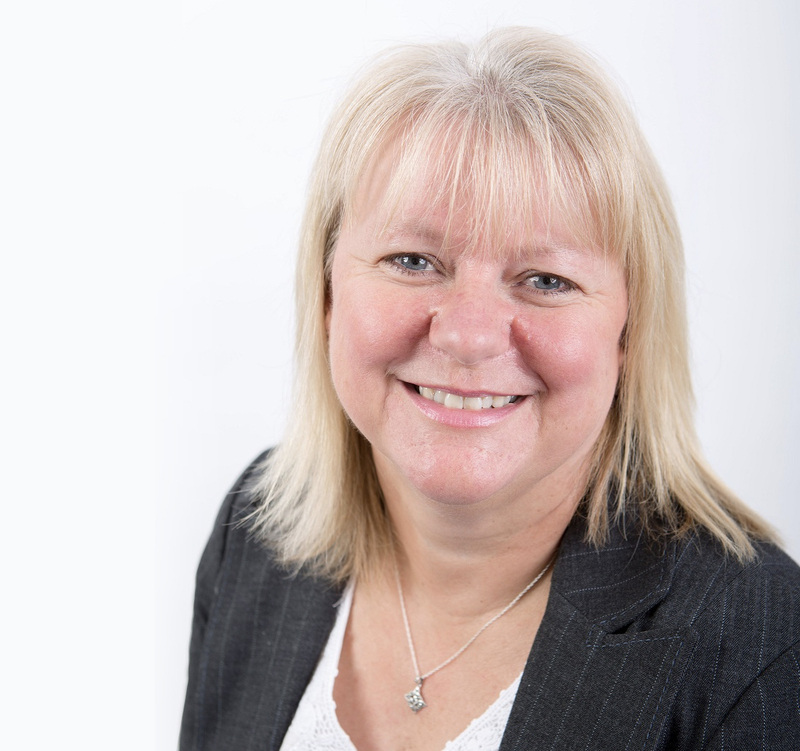 Amanda has over twenty-five years’ experience in the Cable Manufacturing Industry, originally employed by BICC Cables as a Manufacturing Systems Engineer, and later by General Cable and Pirelli. Amanda started working life as an Engineering Apprentice in her father’s electrical engineering company. Amanda graduated from the University of Bradford with an honours degree in Electrical and Electronic Engineering and is a certified Chartered Engineer (CEng) and a member of the IET. Richard has worked in Sales Management and Business Development in the IT and Telecoms sector for over 20 years. Rob has over 20 years’ experience working in IT, covering a multitude of organisations and business sectors. A marketing professional specialising in communications, PR, events, lead generation and digital marketing. Yufei has extensive experience working in the software industry including new market business development, project implementation & management and technical support. Matt is responsible for the roll out of Cimteq's Manufacturing Execution System, CableMES, travelling to customer sites worldwide, leading specification workshops, installing, implementing and commissioning Cimteq's CableMES. Joe works on implementation with our customers worldwide to ensure they maximise on the benefits of our software. Our valued partners bring our customers more value by providing products and services that are complementary to what Cimteq offers. InnoVites has developed Cable ERP which integrates seamlessly with CableBuilder to provide a single integrated solution for cable manufacturing companies to help them to maximise their business performance. InnoVites achieves this by developing and delivering innovative, affordable and high quality enterprise applications that are tailored to the needs of the cable manufacturing company. The InnoVites software leverages the innovative, mature and user-friendly Microsoft Dynamics AX software to underpin their application. SAP is the world’s leading provider of business software. SAP delivers products and services that help to accelerate business innovation for customers. Today, customers in more than 120 countries run SAP applications – from individual solutions addressing the needs of small businesses and midsize companies to suite offerings for global organisations. SES is a leading supplier of Software Escrow Solutions and Consultancy services across the globe. SES acts a neutral and independent third party providing Software Escrow Solutions to Software Developers/Owners/Distributers and end users across a range of markets. They deliver easy to implement Software Escrow Agreements and industry leading Validation/Testing Services supplied as a complete managed service. Shanghai Hooding International Trading Co are a specialist supplier to the Chinese Wire and Cable Industry. Their expert knowledge and experience of the Chinese Wire and Cable industry has enabled them to develop very strong relationships with the most progressive Cable and Wire manufacturers across China. From Human Powered to Empowered Humans Wonderware believes in the limitless potential of technology to empower people and transform businesses. Wonderware focus on creating the most innovative and reliable industrial software to empower individuals, teams and businesses of all sizes, to become extraordinary.